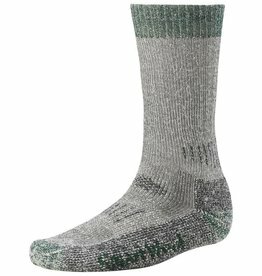 Lightweight Guide BugStopper® Socks utilize a leading-edge blend of fibers that dump moisture, kill odor, and house Insect Shield® tech for protection against insects. 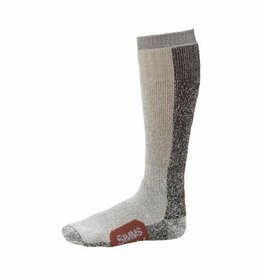 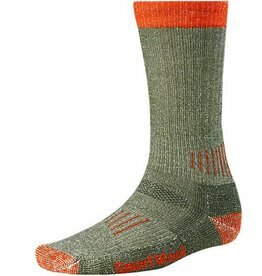 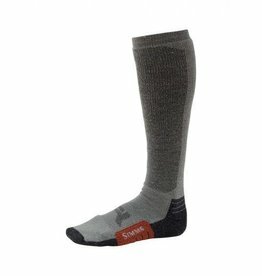 Simms Midweight OTC Sock is powered by a 75-percent merino wool blend that delivers moisture management and anti-microbial protection. 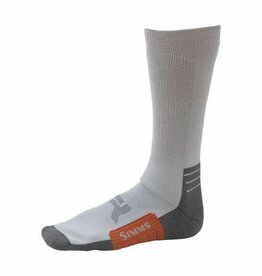 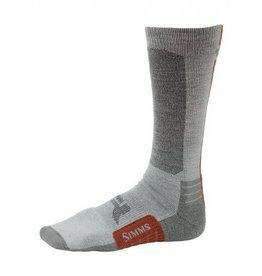 Simms Thermal OTC Socks stoke a fire under your feet thanks to premium merino wool. 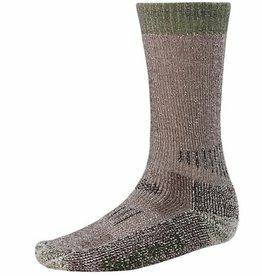 Spun from quick-drying hydrophobic yarns, Guide Wet Wading Socks are the ultimate tools for hardworking feet exploring cool summer flows or salt flats.